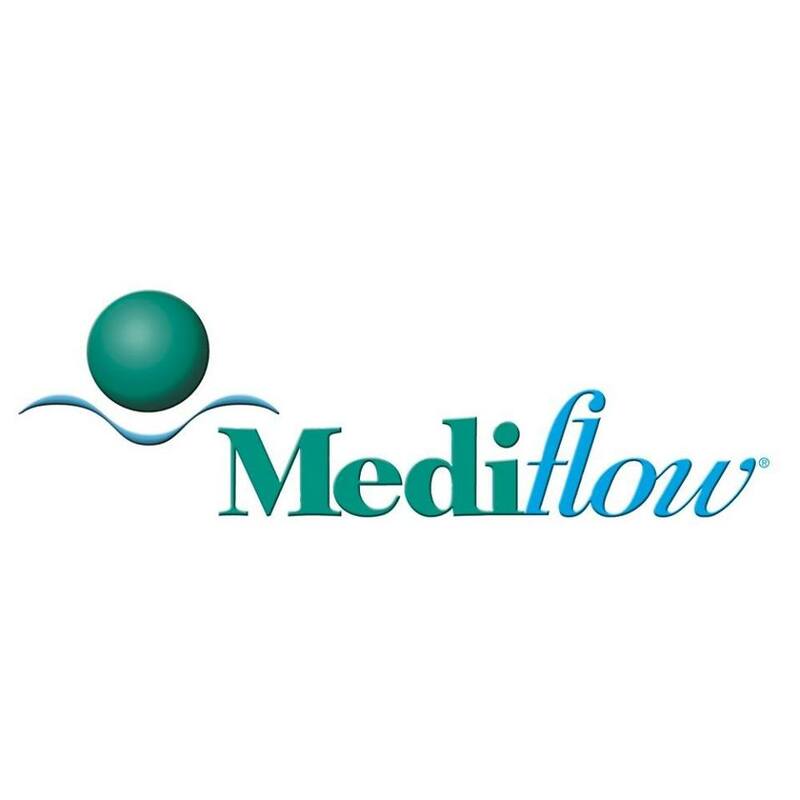 MDF Instruments is an American company headquartered in Los Angeles, California USA. We are a boutique manufacturer best known for reinventing and handcrafting stethoscopes and high-quality sphygmomanometers. 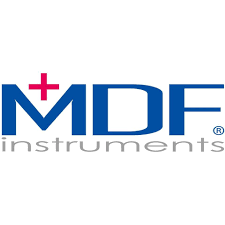 MDF Instruments designs, develops, manufacturers and services with dedicated production facilities and international sales and service offices in Los Angeles, USA; Düsseldorf, Germany; Dubai, UAE; Taipei, Taiwan; and Shanghai, China. Our 220 employees on three continents ensure we consistently deliver the MDF experience with designated MDF distributors in over 85 countries. Whether a home cook or a serious meat lover, hunter or chef, we carry the finest food processing equipment, including sausage and jerky making supplies as well as top of the line commercial restaurant equipment, butcher equipment and catering equipment. 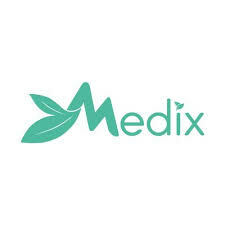 Thousands of Americans enjoy Medix CBD products on a daily basis. 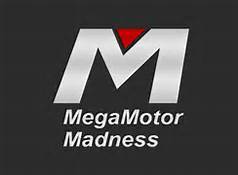 CBD Gummies, CBD edibles, CBD Oil, CBD Vape Oil, CBD Cream, and CBD for pets - all are manufactured in the US from our farms in Kentucky. A medical emergency can happen anywhere. We can get you home. As a Classic Medjet member, if you are hospitalized 150 miles or more from home and meet medical transport criteria, MedjetAssist will arrange air medical transfer to the hospital of your choice in your home country, from virtually anywhere in the world. All you ever pay is your membership fee. Melissa came into the world in 1979 with the goal of turning plastic into classic. Melissa is sustainable, made out of 100% recycled PVC plastic, we avoid waste and optimize resources. We make luxury accessible by collaborating with design icons such as Vivienne Westwood, Zaha Hadid, and Jason Wu. 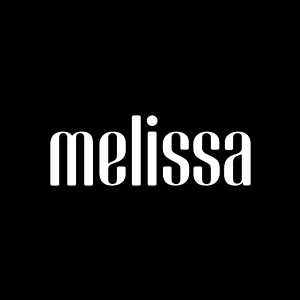 Melissa is more than a shoe!